Editor's Note: This post was originally published May 2017 and has recently been updated and revised for accuracy and comprehensiveness. We all want to hit the gym at some point in our lives in an attempt to get the perfect beach body for the summer, or simply to tone our muscles and stay in shape. Building muscles might be our goal, but how often do we think about building our brain? 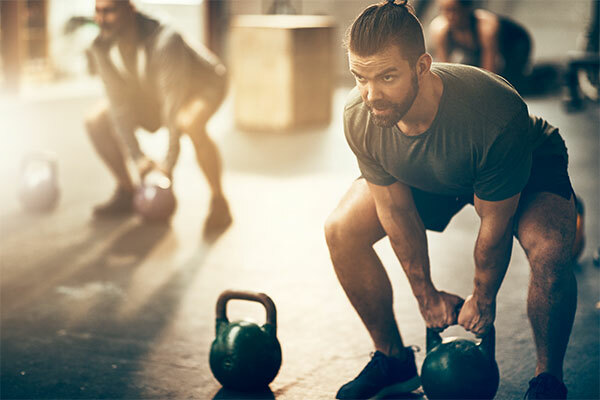 Chances are that most of the people don’t even realize what a great impact exercise has on our brain and how greatly it helps to boost brain power. on January 22, 2019 | By Amy Occhipinti, M.S. Certified Nutritionist vs. 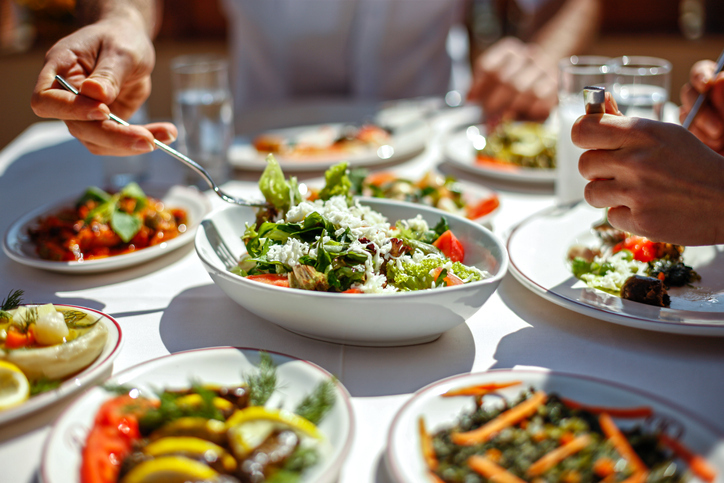 Registered Dietitian: What’s the Difference? on January 18, 2019 | By Amy Occhipinti, M.S. Editor's Note: This post was originally published November 2015 and has recently been updated and revised for accuracy and comprehensiveness. 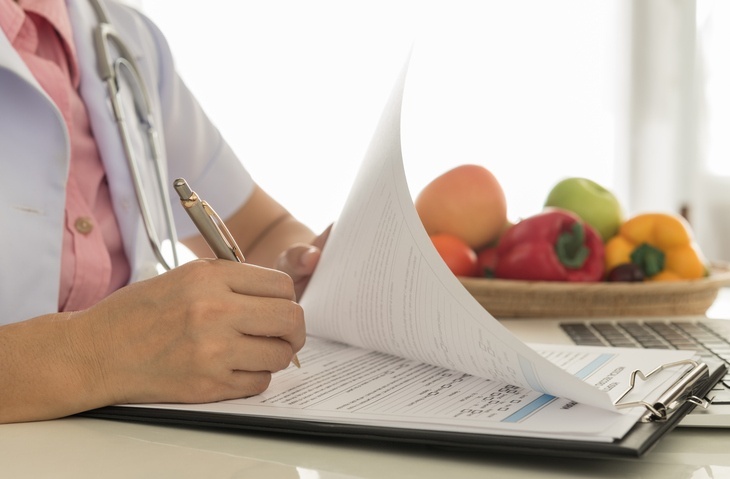 Although nutrition-related titles may sound similar, they can be very different when it comes to educational requirements, job duties, and typical workplaces. What is a Post Rehab Exercise Specialist? on January 17, 2019 | By Amy Occhipinti, M.S. Editor's Note: This post was originally published September 2014 and has recently been updated and revised for accuracy and comprehensiveness. A growing career opportunity for Personal Trainers and Wellness Professionals is becoming a Post Rehabilitation Exercise Specialist. Between athletes and the average person, everyone always has room for improvement when it comes to their health and fitness levels. A Post Rehab Exercise Specialist dedicates their time to improving health and fitness, as well as specializes in individuals who have various medical conditions. How are they different than a Health and Wellness Specialist or Personal Trainer? In today's post we will break down the essentials on what sets a Post Rehab Exercise Specialist apart from similar health and fitness professions. on January 12, 2019 | By Amy Occhipinti, M.S. on January 11, 2019 | By Amy Occhipinti, M.S. Editor's Note: This post was originally published December 2014 and has recently been updated and revised for accuracy and comprehensiveness. If you've been considering a career as a fitness trainer, now is the time to get started. People are more interested than ever in taking charge of their health, and that’s causing a continued boom in personal training.